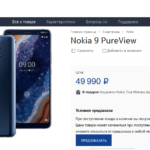 The previously scheduled launch event for the notched Nokia X5 (aka Nokia 5.1 Plus) got cancelled at the last moment. 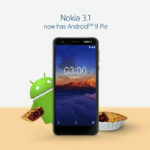 Now, NokiaMobile has posted a new launch date on their Weibo account. 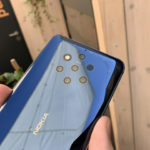 As per the latest post, the Nokia X5 will see an announcement on July 18th i.e. Tomorrow. 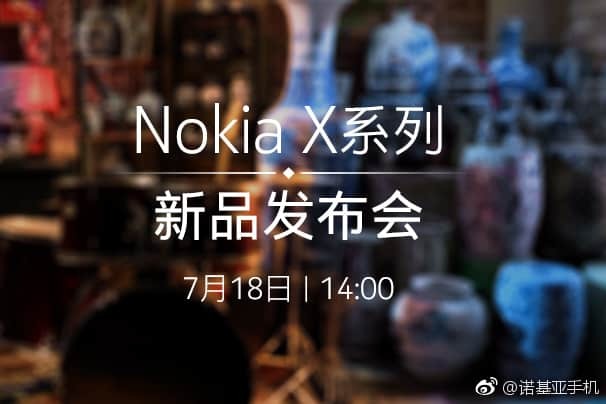 Launch date & time: The launch event for Nokia X5 will take place on 18th July. It will start at 14:00 (China Time). 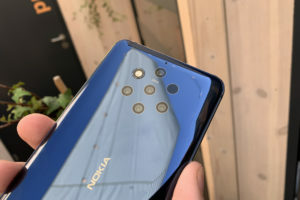 NokiaMobile might stream it live, but since there’s barely anything to understand from a Chinese event, just stay tuned as we’ll cover the key points right here! 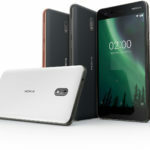 The Nokia X5, the renders of which are already leaked, is expected to be a slightly trimmed down version of Nokia X6. 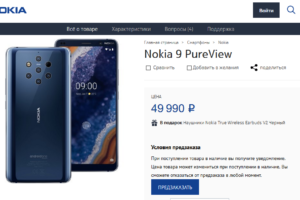 It will start retailing from 799 RMB whereas the the Nokia X6 starts at 1299 RMB. 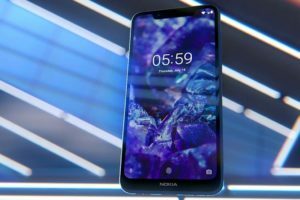 On the sidenote, the Nokia X6 is expected to make its first global release in Hong Kong on July 19th. 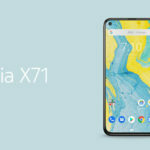 Stay tuned for more updates on the new Nokias with a notch that shouldn’t exist. 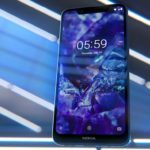 Nokia X6 to launch in Hong Kong on 19th July as Nokia 6.1 Plus?